A mother and her daughter are brutally murdered by a group of soldiers. 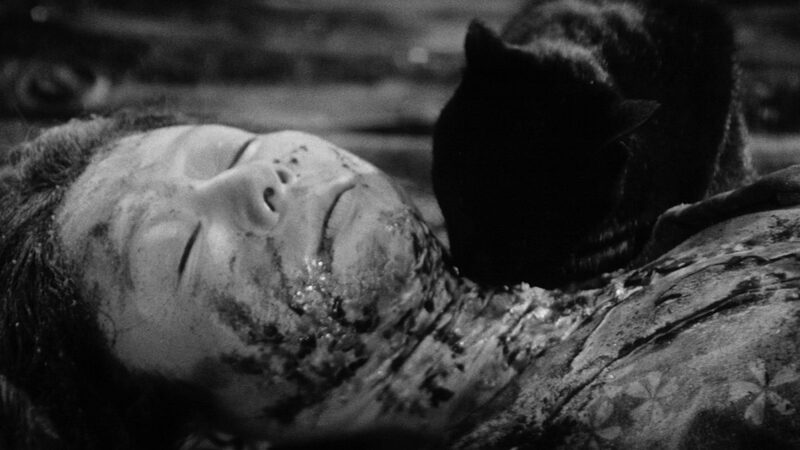 A black cat comes to visit the bodies, and the women return as ghosts, luring samurai into their mansion and attacking them as cats. 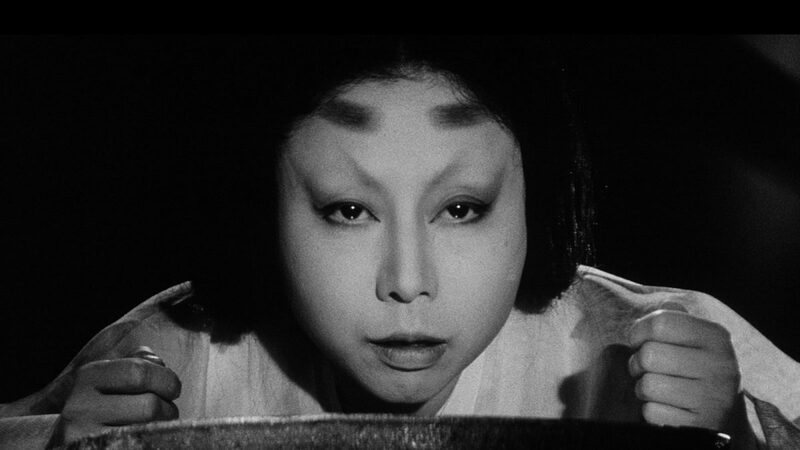 Shot sparingly in black and white, this classic of Japanese period horror is rife with experimental effects and camera wizardry. 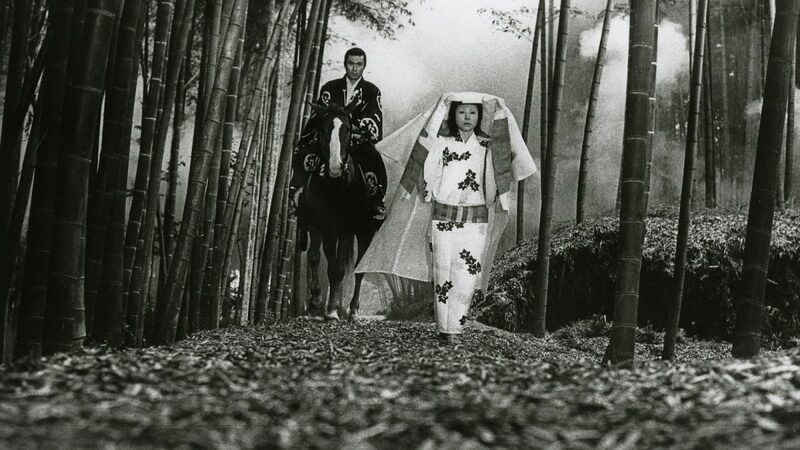 A quiet, allegorical revenge tale by self-professed socialist and Japanese cinema journeyman Kaneto Shindo, Kuroneko’s relevance can still be felt half a century after its initial release.